Intelligence, Beauty, Humor. 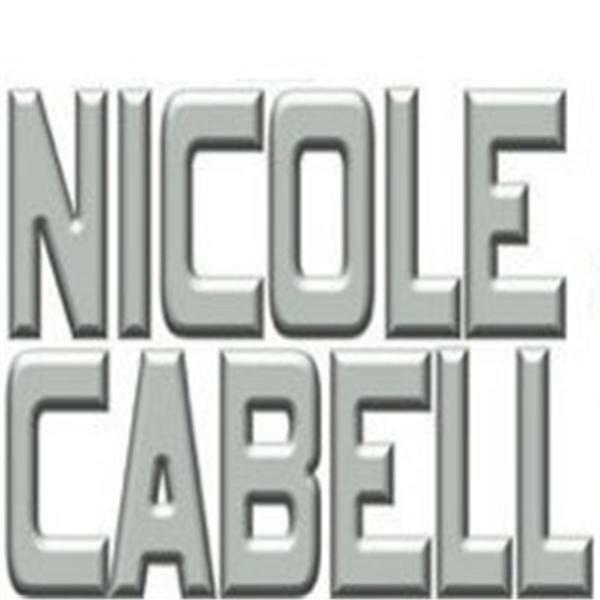 Nicole Cabell hosts a lively talk show that is both informative and entertaining. Prometheus Radio Project has been one of the loudest supporters of the Local Community Radio Act, a bill that would open the airwaves for new low power radio stations (LPFM's) across the country. I sat down to talk to Pete Tridish, Director of Prometheus Radio Project about the work that they have been doing and what it would mean should this bill reach the President's desk. Shortly after we concluded our conversation, at around 5PM today, the Senate passed the Local Community Radio Act and the bill is now headed to President Obama's desk. What a fantastic conclusion to a great conversation. Congratulations to all who have championed the cause of freedom and democracy through radio and congratulations Prometheus Radio Project. I took time to interview Michelle Brock before the start of the African Fest in September 2009. The African Festival of the Arts is an annual event in Chicago. In response to the mounting violence against youth in the Chicagoland area, young Bobby Burns founded "We Want To Live."